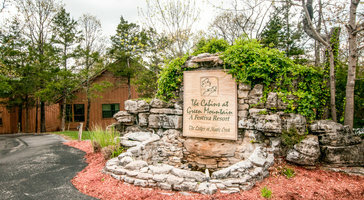 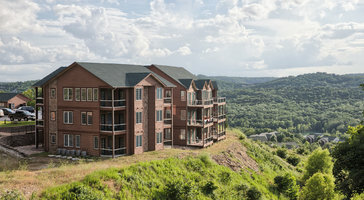 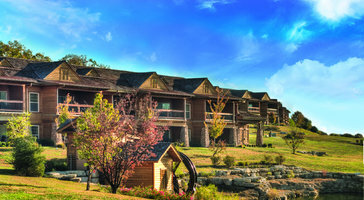 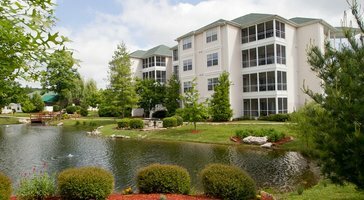 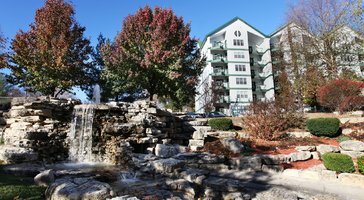 Two-bedroom, two-bath suites at Cliffs Resort Table Rock Lake are perfect for groups of 6. 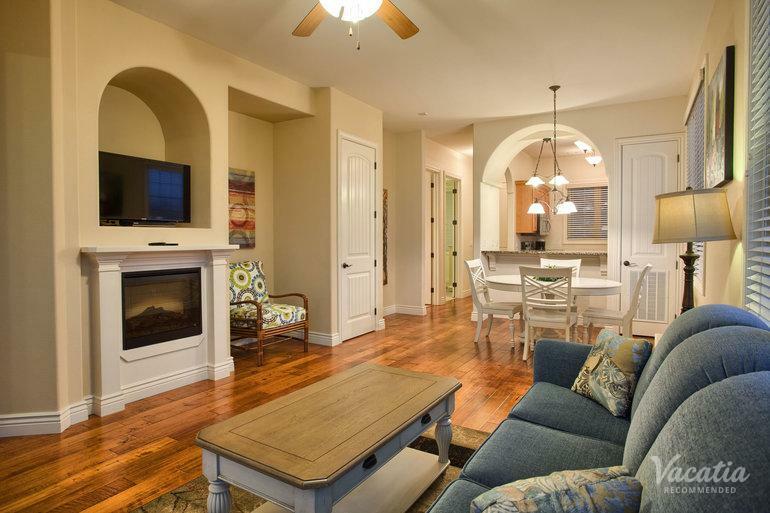 Open layouts extend out to large patios that welcome in calming natural breezes. 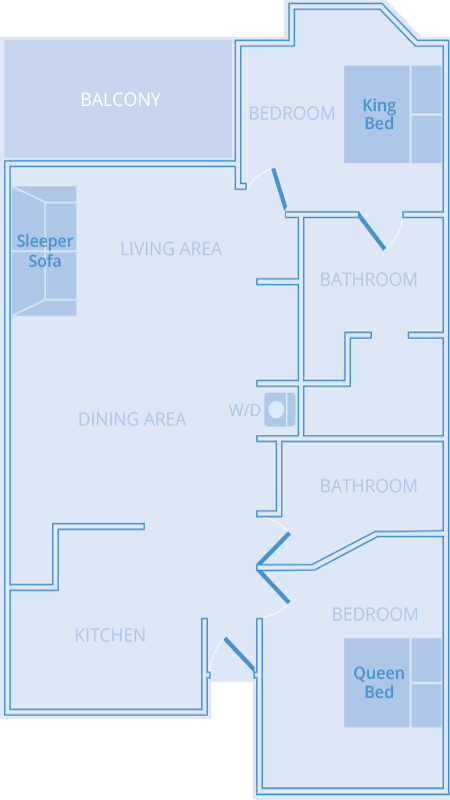 If you're traveling with kids, the privacy of your own room gives you a personal family retreat in paradise.